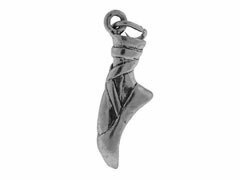 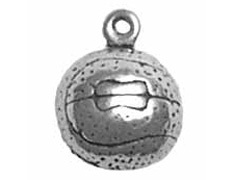 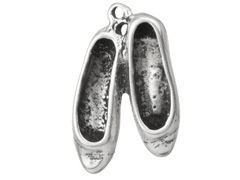 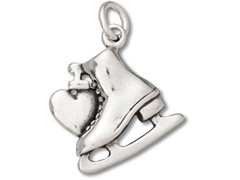 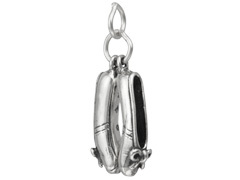 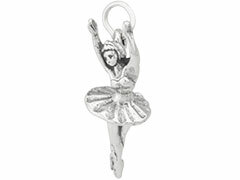 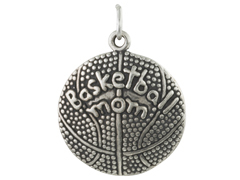 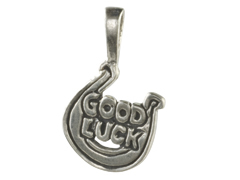 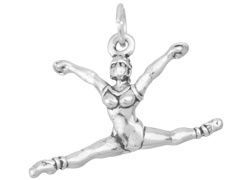 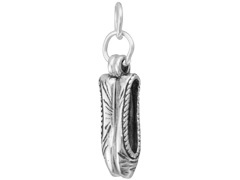 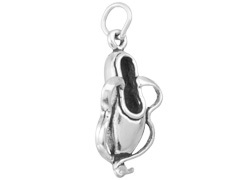 Show your love for athletic events with our beautiful sterling silver sport charms! 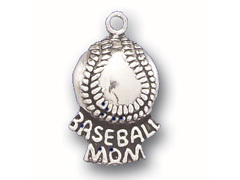 Whether you are a fan of tennis, baseball or football, love dance, soccer or snowboarding, INM Crystal offers charms to help you illustrate it. 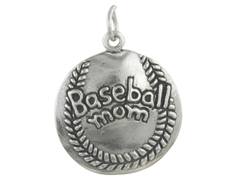 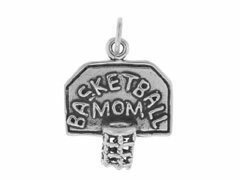 Our finely detailed sports charms make wonderful earring components, bracelet dangles and necklace embellishments to help you create that special jewelry piece. 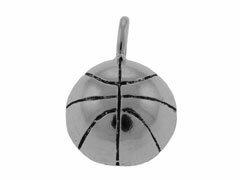 For inspiration on using our sterling silver sports charms in your original creations, please visit INM Crystal’s Idea Gallery.